WarrantyWise.co.uk has revealed the true cost of exotic car repairs, with data detailing its largest ever payouts. 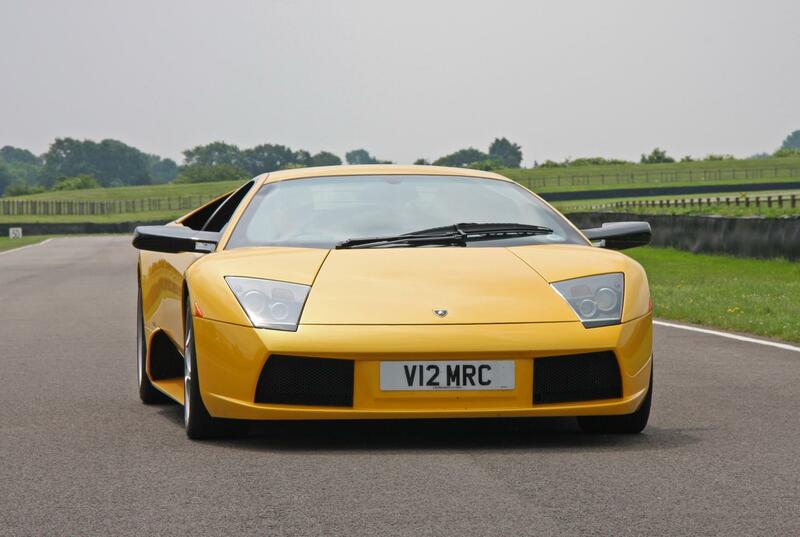 A Lamborghini Murcielago tops the list, with a major engine mechanical repair bill of £15,000 fully covered by WarrantyWise. By contrast, covering your Murcielago at WarrantyWise’s highest level of service will set you back just £166 per month. The top ten list and beyond is full of some of the world’s most famous performance cars, with the top three largest payouts covering major engine mechanical repairs. Following the Lamborghini in WarrantyWise’s second and third largest payouts were a Porsche 911 and a Maserati 4200 with bills of around £10,000 each. The average monthly cost of WarrantyWise cover for each of the cars is £82 and £146 respectively. Gearbox issues can leave owners with a hefty bill, too, with big repair costs of just under £10,000 for Aston Martin’s Vanquish and DB9 models needing major repairs to their automatic gearboxes. Away from the largest repair payouts, WarrantyWise’s data reveal just how expensive relatively minor issues can be in complex, exotic cars. Repairing the ECU in a Ferrari 360, for example, came with a bill of nearly £2,000, with a similar amount required for wheel bearing repairs in a Ferrari 355. An air-conditioning fix in a Maserati GranTurismo resulted in a £1,885 payout from WarrantyWise and replacing the water pump in a GranTurismo Spider commanded a repair payout of £2,278. Even the more run of the mill cars aren’t immune to a crippling bill, though, with payouts of more than £5,000 each for family favourites, the Renault Grand Espace and Volkswagen Passat. Warranties at this more sensible end of the scale, including for popular models like the Ford Fiesta and Volkswagen Golf, start from just £19 per month.